Bodycraft has proudly been a part of the Rockford community since 2006. Our center provides a safe and positive environment dedicated to the health and wellness of every individual. Our highly trained and talented therapists are committed to providing the best in massage, bodywork, and healing therapies for the entire family. We are honored to be the official provider of Rock Valley College’s 600-hour/12-month Massage Certification Program, as well as offering NCBTMB Approved Continuing Education classes to Licensed Massage Therapists in Illinois, Wisconsin, Indiana, Iowa, Missouri, and other surrounding areas. We strive to foster wellness in the community by regularly offering wellness related workshops and events. 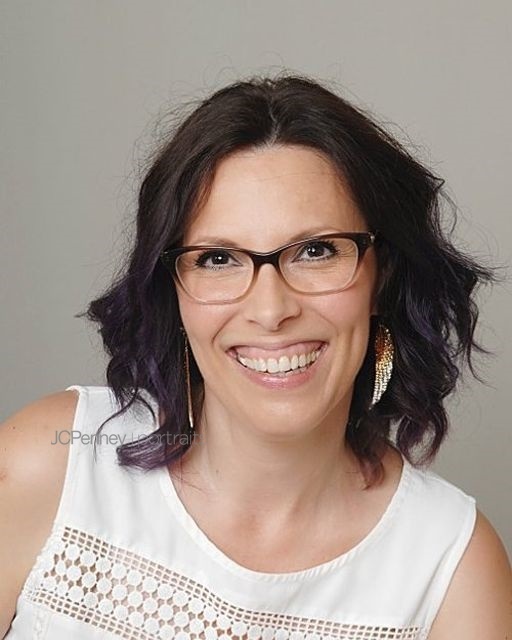 Jamie Lynn Fanara, Owner, Program Director, Instructor, LMT, CLT/MLD, BCTMB, ABMP, NCBTMB Approved Provider & Assigned School, Approved Massage School & Program by IBHE, and a MOM. lness & Massage Center, LLC and has been licensed in the field of Massage Therapy since 2005, Certified Lymphedema Therapist, BCTMB approved, NCBTMB Approved Provider & Assigned School, Approved by the IBHE, and a proud member of ABMP since 2006. 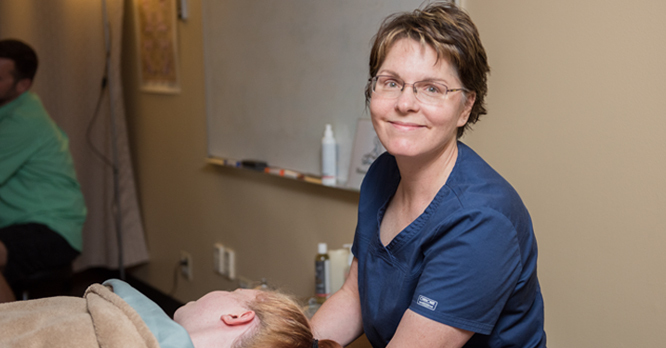 She can be found helping clients as well as teaching continuing education, business, and science based classes for Rock Valley Community College’s Massage Therapy Program. Her pocket full of tricks include: Swedish, Deep Tissue, Sports, Chair, Hot Stone, Migraine Miracle ® Cold Stone Therapy, Aromatherapy, Prenatal/Infant Massage, Esalen, Fijian “barefoot”, Thai, Children’s Massage & Bodywork, Rain Drop Therapy, Reiki, Ear candling, Craniosacral Therapy, and Manual Lymphatic Drainge with compression bandaging. Iliana is a licensed massage therapist in the state of Illinois. She graduated from First Institute in Crystal Lake in 2010. Iliana is committed to improving client wellbeing and health through massage therapy. She enjoys helping out in the community by doing outreach events and spreading the word about the benefits of massage. Iliana’s specialties are Deep Tissue, Swedish, Sports, Cupping, Gua Sha, Myofascial, Trigger Point, Fijian “Barefoot” Massage, Prenatal, Hot Stone, and Reiki. Melissa Paluzzi, LMT, CLT/MLD, BCTMB, ABMP, Massage School Instructor & Continuing Education Provider. Melissa Paluzzi is a Board Certified, Illinois licensed massage therapist, Certified Lymphedema Therapist, and is a proud member of ABMP. Melissa graduated from Kishwaukee College in the fall of 2004. Melissa specializes in Lymphatic Drainage Massage and compression bandaging, Face Toning Massage, Migraine Miracle®—Cold Stone Therapy for migraine headaches and various types of energy healing work. Melissa is a former adjunct instructor for the massage therapy program at Rockford Career College from 2006 through 2009. 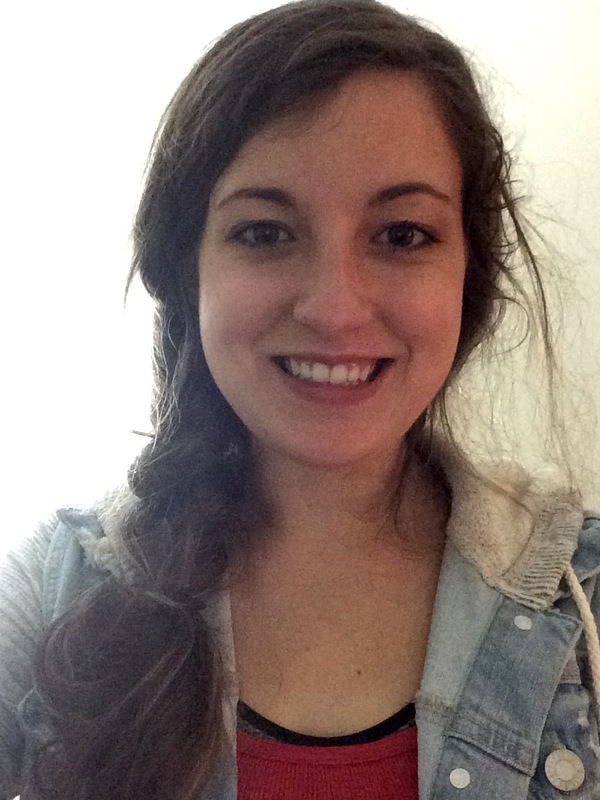 Her teaching experience includes Massage 1, Massage 2, Palpation, and Deep Tissue Massage. She can now be found leading classes at Bodycraft Wellness & Massage Center/Rock Vally College’s 600 hour/12-month Massage Therapy program focusing in these areas of study- history & theory, pathology, student massage clinic, fundamentals of massage therapy, deep tissue, and other modalities. Kayla is a licensed Massage Therapist in the State of Illinois. She graduated from Bodycraft Wellness & Massage Center’s 600-hour Massage Therapy program through Rock Valley College. She likes to tailor her massage to the client’s specific needs. Her specialities are deep tissue massage, facial toning, hot stone massage, myofascial release therapy, trigger point, and cupping therapy. She wholeheartedly believes in the mind-body connection, and that massage benefits a stressed mind as well as a stressed body. She has a deep love for her family, who keep her grounded & encouraged. Phil is a graduate of the Bodycraft Wellness and Massage Therapy program. He is licensed in the State of Illinois and a member of the ABMP Massage Association. 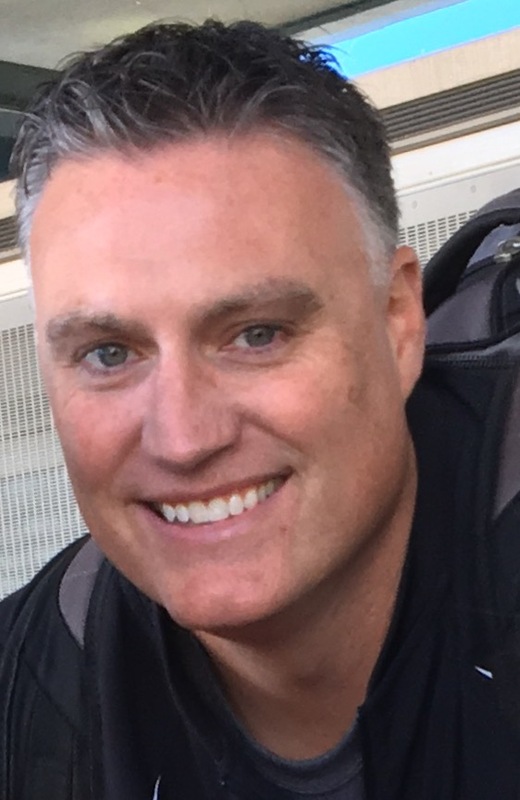 Phil brings a lifetime of experience and a passion for helping others. After 18 years of service in law enforcement, Phil continues to serve others by helping them achieve overall health and wellbeing. He is a firm believer in myofascial therapy and has started training under the John F. Barnes philosophy of the fascial system. Kim is a licensed massage therapist in the state of Illinois. She graduated from the Bodycraft Wellness & Massage Center’s 600-hour Massage Therapy program through Rock Valley College in 2016. Kim believes in the mind/body connection and that massage can help the body to better heal itself through the relief from stress and anxiety that massage can provide. Her specialties are Swedish massage, Face Toning Massage, Raindrop therapy, and Aromatherapy. Kim will also be expanding her knowledge in the area of reflexology and prenatal massage and is excited to start practicing and learning the art of new modalities. 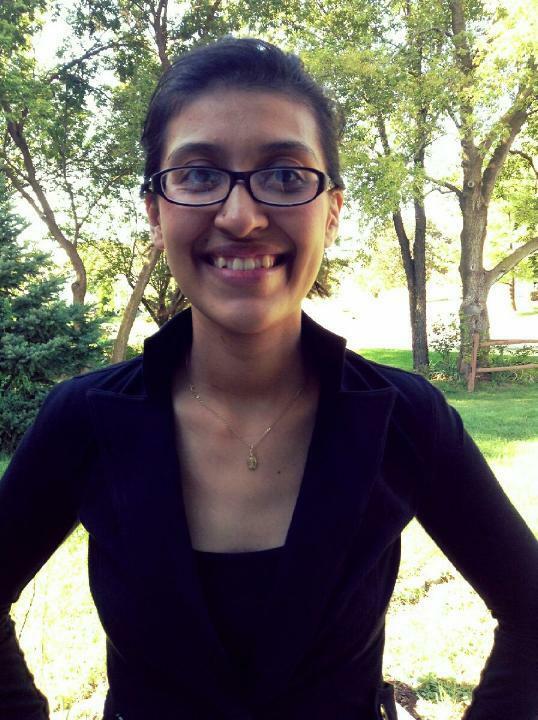 Evelyn started her journey in skin care in 2013 at Tricoci University of Beauty Coultre in Rockford, IL. Since graduating she has continued her education taking classes and workshops, such as International Dermal Institute and Thrive Skin Institute, Bioelements and other continuing education classes in the Chicago area. It also includes Repechage, Lash Bomb, Depileve, and Satin Smooth. Treatments Evelyn offers are Custom facials, Chemical peels, Microdermabrasion, Signature back treatments, Skin detoxifying body wraps, Hand and Foot treatments, Lash extensions, and Waxing Evelyn has done everything from skin care, body waxing to wedding make up. Her focus is mainly on the health and maintenance of skin and creating a relaxed and professional environment for each guest. Evelyn also carries professional skin care products. geriatric clients with other body workers and spa practitioners as a continuing education provider with Bodycraft Wellness & Massage Center. 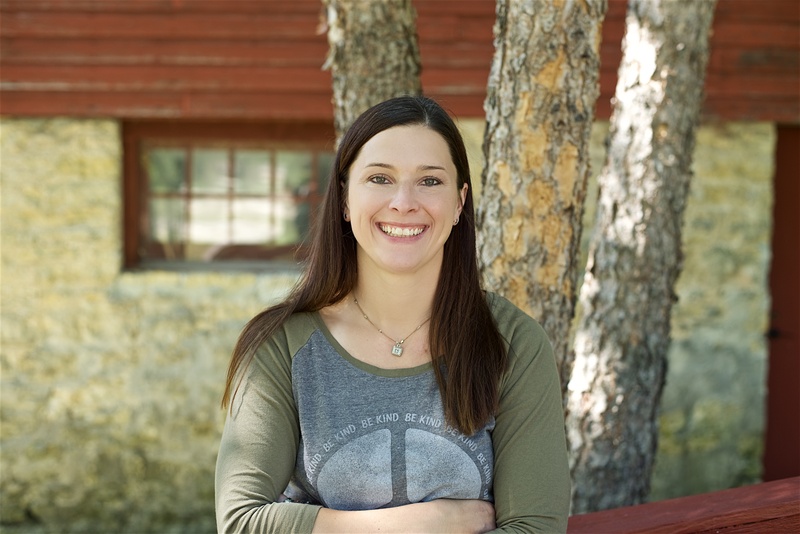 Jill is also an instructor for our 12 month/600 hour massage therapy program, focusing on Business & Ethics classes. Julie Erickson is a licensed massage therapist in the State of Illinois. She is a graduate of the Bodycraft Wellness and Massage Center’s 600 Hour Massage Therapy program and a member of the ABMP Massage Association. Julie’s desire to serve others is rooted in her 33 years of nursing, 16 years in hospice with certification in hospice and palliative care. Julie believes strongly in the therapeutic benefit of massage with its ability to promote relaxation, relieve anxiety and pain, and promote the balance of mind, body, and spirit. Julie’s focus is on Swedish massage, Geriatric massage, Chair massage, Raindrop therapy, Headache relief, Ear Candling and Cupping. She is also a Certified Lymphatic Therapist. Brittany Bonk is a licensed massage therapist in the state of Illinois. She graduated from the 600-hour Massage Therapy Program at Bodycraft Wellness & Massage Center in 2018. 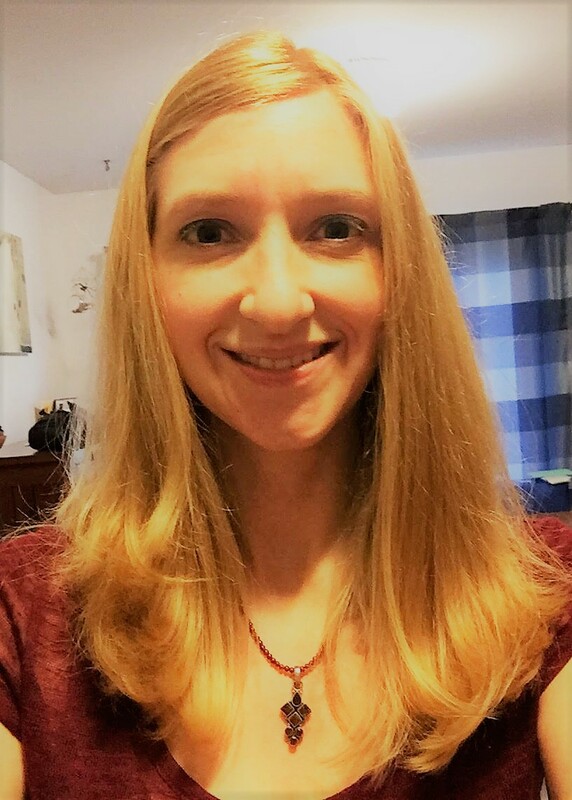 Brittany believes that massage promotes the Mind/Body/Spirit connection, providing therapeutic benefits on a mental and physical level. Her favorite modalities include deep tissue, Swedish, Reiki, and warm bamboo massage. She enjoys getting to know her clients and their needs, in order to provide the most beneficial session for each individual.